Last year, healthcare giant Johnson & Johnson (J&J) lost three multimillion-dollar baby powder cancer trials. Not eager to jump into the next trial, the company asked the Missouri Court of Appeals to delay it. However, the company’s request was denied. Jury selection for the next trial is scheduled to begin in April 2017. The trial involves several plaintiffs that developed ovarian cancer after prolonged baby powder use around the groin area. 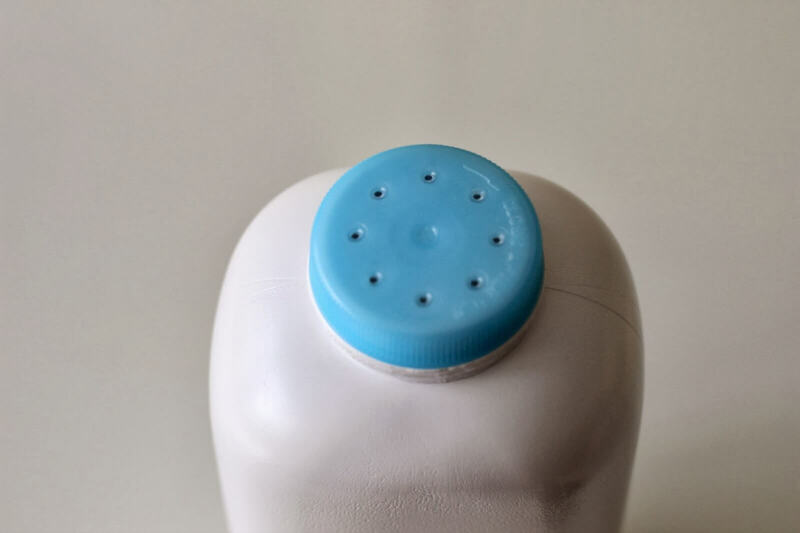 The plaintiffs believe J&J knew about the ovarian cancer risk associated with its talcum powder products, but failed to adequately warn consumers. Although J&J continues to defend the safety of its baby powder products, juries don’t seem to be buying it, and costs are quickly adding up. Following the April trial, J&J will face several other baby powder trials this year, but the company may decide to throw in the towel with a settlement offer if it can’t get the baby powder lawsuits under control. Currently, a multidistrict litigation (MDL) has been established in New Jersey, the company’s home state, for federally filed baby powder lawsuits. J&J tried to transfer the Missouri state court lawsuits into the MDL, but has not had any luck. The company has sold baby powder for over 100 years, and studies linking the talc in baby powder to ovarian cancer go as far back as 1971 when British researchers discovered talc particles in ovarian tumors. Since this initial discovery, 22 epidemiological studies have also found a link between the talc in baby powder and ovarian cancer. In the 1990s, J&J hired an independent consultant to investigate the link between talc and cancer. The consultant advised the company to stop using talc in its baby powder products, but the company did not take his advice. As J&J prepares for the upcoming trial, more baby powder lawsuits are being filed in courts around the country.